This article introduces the Date Input Button Plug-in, which is a plug-in version of the sample code introduced in the "Input date with a button click" article. The plug-in allows users to relate which Date fields and Blank Space fields will be used in the customization through the GUI on the config page. Set your form up to support the plug-in by adding a Date field and a Blank Space field in your App. Give the Blank Space field an Element ID. Relate the fields in the form with the options in the plug-in settings. Save the settings, and update the App. Now, when adding a new record, a button that interacts with the date field will be displayed. Clicking it will insert today's date into the designated Date field. Specific class names are given to the HTML elements so that they can be styled with the 51-modern-default.css file to fit in with Kintone's UI. IDs are allocated to the <select> tags to later populate the drop-down when config.js is called. In this plug-in, the 3 main functions to populate the drop-down fields are setDropDownForDate, getLayout and setDropDownForSpace, which are sequentially called after the previous process finishes. Each array in the response represents a row of fields, and the code loops through the rows to output Blank Space fields. The result is passed on to the next function, setDropDownForSpace. Similar to the previous function, depending on the endpoint called, Get Form Layout can return either the deployed form layout (the user has clicked Update App in the App Settings and the changes have been committed) or the preview form layout (the form has been saved in the App settings, but the user has not clicked Update App and committed them). 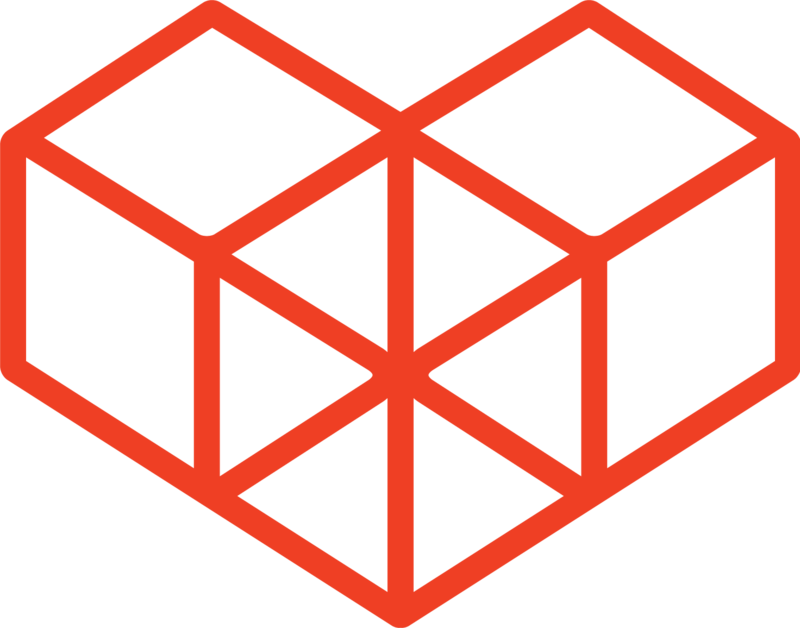 This function uses the preview endpoint as users may access the plug-in settings page before they are ready to commit their changes. This function receives the output from the previous function, and appends the Blank Space field data to the drop-down field laid out in the plug-in settings. The data saved by the user in the plug-in settings page can be retrieved by using the kintone.plugin.app.getConfig(PLUGIN_ID) method. The retrieved values are allocated to variables in the code. The rest of the code in desktop.js is mostly the same as the code in the "Input date with a button click" article. The manifest file states the paths of the files that will be used in the plug-in. It also links to the jQuery library hosted on the Kintone CDN, so that it can be called on the config page..  If you have any questions related to building Kintone plug-ins, please post your question in the Kintone Developer Program community.